The #1 Metroid website since 96! Home to All Metroid Fans! Collecting the finest in Metroid-related artwork. Deviations by the staff & archived submissions from the old MDb fanart page. 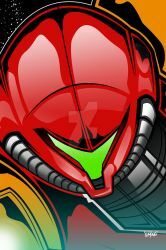 Welcome to the Metroid Database Official Deviant Art Gallery! 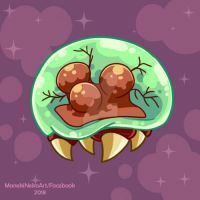 The staff of the MDb maintains this gallery with the dedication to collect the "best of the best" in Metroid fan art on DA. 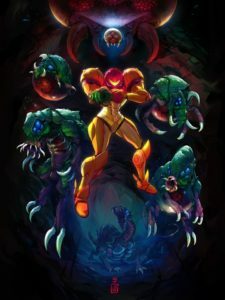 Each piece of art added to this gallery has been curated solely by Metroid Database staff members. Note: We do not take suggestions. 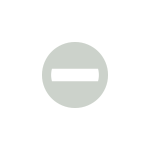 Please also visit the MDb Bestiary: A compendium dedicated to chronicling every creature in the Metroid series! All art has been generously created by DeviantArtists! Samus: It's Samus aran, I Start on Mission. Thanks for the on Samus, Metroid. Thanks for the fave! I’m glad you guys like the art!